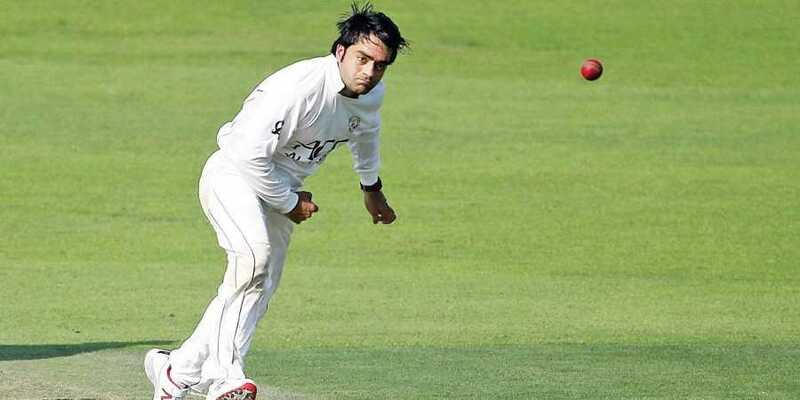 MELBOURNE: Afghanistan leg-spinner Rashid Khan is all pumped up ahead of their first Test fixture against Australia which is scheduled for next year. The bowler admitted that being the newest Test-playing nation, it is “more than a dream” for Afghanistan to play Test cricket against Australia in Australia. The 20-year-old said that they have played a lot of T20 cricket here but playing Test matches on “big bouncy wickets” would be an entirely different experience. “Being a player, it means a lot. Against Australia, playing Test matches is a huge achievement and me and the players are really looking forward (to it). We played here (in T20 games) a lot but … Test cricket is very different. Pretty excited to face the quick bowlers here, big bouncy wickets,” he added. Giving an instance of recently concluded India-Australia Test series, the right-arm bowler said that the wickets here are “very tough” to bat on and that he is hoping to not get a bouncy track like Perth. “Pretty excited about it so let’s see how it goes. We have the talent, we have the skills but to control our nerves in the pressure situation, that will be the key.” Afghanistan were granted full ICC membership June 2017 after which they played their first Test against India, 12 months later in Bengaluru. Next, Afghanistan will be playing a one-off Test against Ireland from March 15 to 19 at the Rajiv Gandhi International Cricket Stadium, Dehradun. After that, they will take up the Zimbabwe challenge in August, Bangladesh in October, West Indies in November-December and then Ireland again in March 2020. The team will face Australia in the Test format after the conclusion of 2020 T20I World Cup which will be hosted by Australia from October 18 to November 15.